Amram Adar, 33, will soon be releasing his third album. 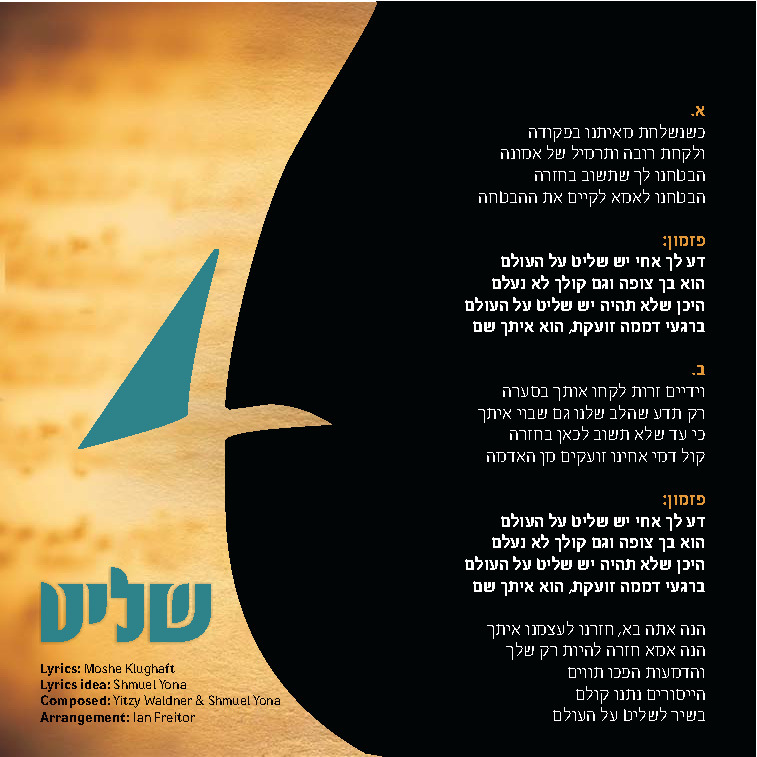 This new album will be produced by Yitzy Waldner, and combines the talents of Moshe Laufer, Yonatan Razel, Mona Rosenblum, Leib Yaakov Rigler, Dr. Mordechai Sobol, Ofir Sobol, Shmuel Yona, Ian Freitor and many others. Amram currently lives in Florida, and when we hear more about the actual CD’s release we will let you know! 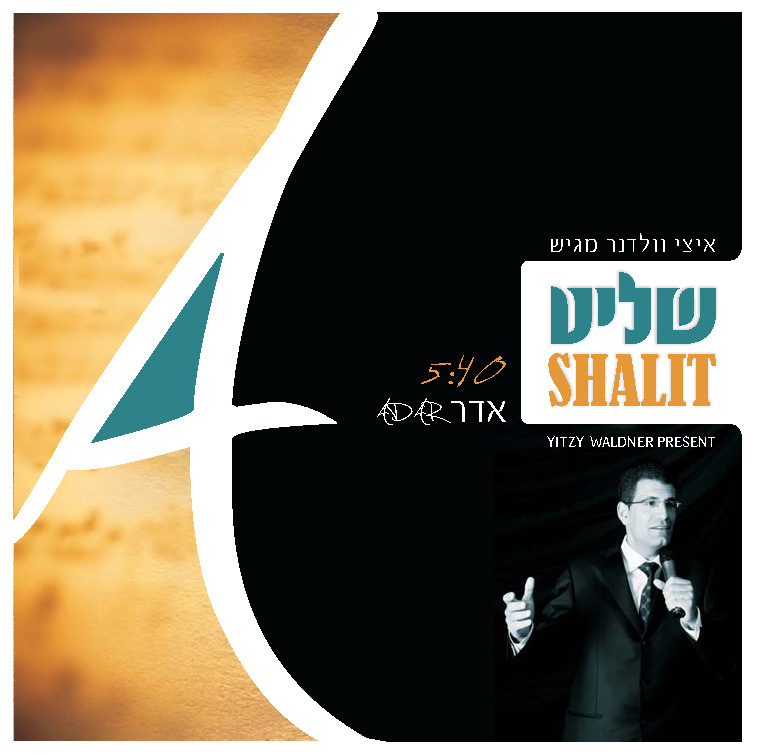 For now, enjoy this free single, “Shalit.” Below are the lyrics to the song.